LinkedIn is the world’s largest online professional networking application with approximately 470 million worldwide members, and the site itself claims that two new members join every second. 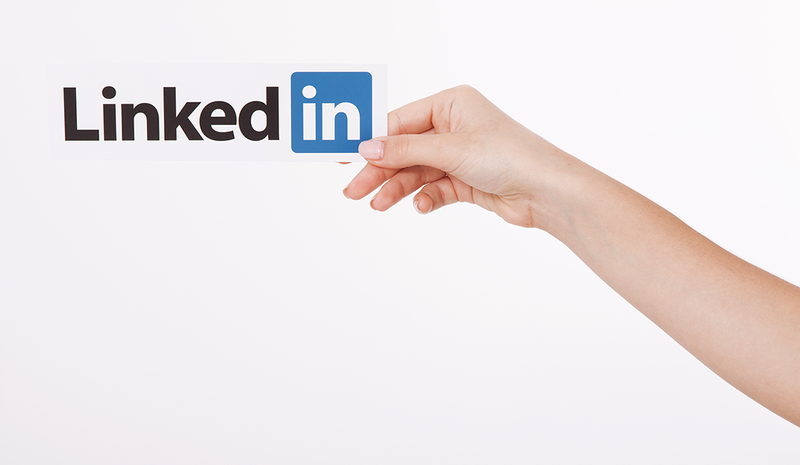 According to Jobvite, at least 87 percent of recruiters use LinkedIn to source talent. Here’s another fact that I can personally attest to: Most recruiters with whom I’ve spoken tell me that LinkedIn is their site of choice when it comes to looking for talent. Not Facebook, Monster, Indeed, or Simply Hired, but LinkedIn. First of all, your LinkedIn profile is not simply your resume. That said, I suggest to my LinkedIn workshop that their first move should be to copy and paste their resumes into their LinkedIn profiles. However, you can’t stop there. You need to add to your profile to make it more of a networking document that expresses your value and showcases your personality. For example, your summary must tell a story about your passion for what you do and how you do what you do. It’s also a good idea to throw in some accomplishments to immediately sell yourself. Perhaps one of LinkedIn’s greatest strengths is its ability to help you locate key players at the companies for which you’d like to work. My suggestion is that first you create a list of your target companies, and then connect with people on your level in those companies. When you visit their profiles, show your profile (don’t browse anonymously). Like or comment on their posts. Wait to see if they reach out to you first. Finally, ask to connect with them using a personalized message, not the default LinkedIn template. Once you’ve built a foundation, you can ask for introductions to the individuals who would be making the hiring decisions. You don’t want to do this immediately, because hiring managers will be less likely to connect with you without an introduction. When jobs become available at your target companies, you’re in a better place than you would be if you were applying cold. In addition to applying online, you can reach out to the people you’ve connected with to have your resume delivered to the proper decision-makers. Using LinkedIn’s “Jobs” feature exclusively is not your best way to land a job. After all, it’s just a job board, and a very low percentage of job seekers are successful using job boards. That said, I wouldn’t discount LinkedIn Jobs. Instead, you should use it in conjunction with your networking efforts. What I like most about Jobs is that it shows you alumni from the schools you attended who work at companies you might apply to. 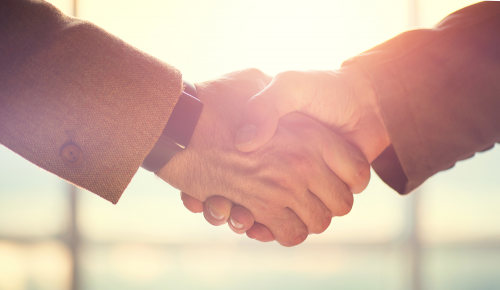 If you see that some of your fellow alumni work at a desired company, you can take the bold move of connecting with them. Because you attended the same school, these alumni will most likely connect with you. A LinkedIn connection is not bona fide unless you reach out in a personal manner, such as by phone call, meeting for coffee, or even grabbing lunch. Talking to your connections give them a better sense of who you are. I’ve talked with some of my connections and was able to judge their character. For some, I got the sense they were of quality character; for others, I felt the opposite. One cannot get a true sense of a person’s character by communicating via email or social media alone.